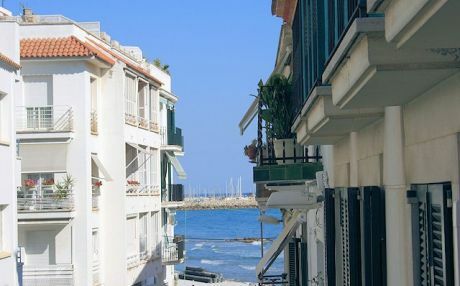 Sitges is an idyllic and quiet seaside town. It is located just 40 kilometers from Barcelona, to the south. It is a picturesque locality, with narrow alleyways and white houses with one or two floors. It is a typical seafaring town. 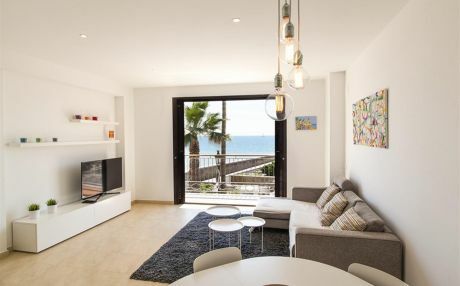 Sitges is a hot tourist destination because its strategic location offers the best of the tranquility of a fishing village and the advantages of being only twenty minutes by train from Barcelona. 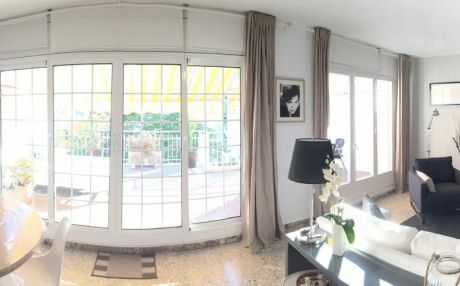 In Sitges, you can enjoy a wide range of events, especially in summer. 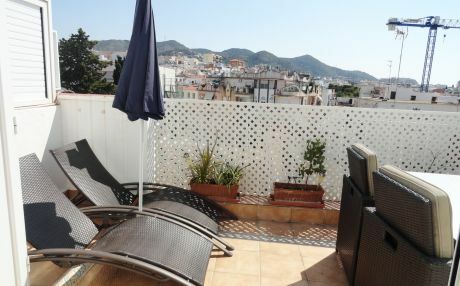 Sitges is a gay friendly city, as it features all kinds of venues, bars and gay friendly events, such as the Sitges Gay Pride Parade,which is held in June. 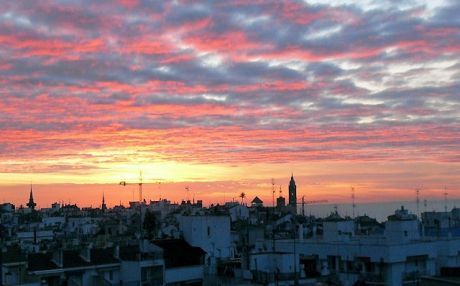 In addition, Sitges is famous for its winter Carnivals and its world-famous Festival de Cine Fantástico de Sitges. The town holds a very attractive shopping circuit, cinemas and theaters, as well as a nightlife offer featuring bars, beach bars in front of the sea, bars with live music, discos, etc. Although the main attractions of Sitges are its beaches (being Playa de Sant Sebastià the most popular) and coves, we recommend you visit the church, an emblem of the city, take a walk along the Paseig Rivera and Terramar and its old town. 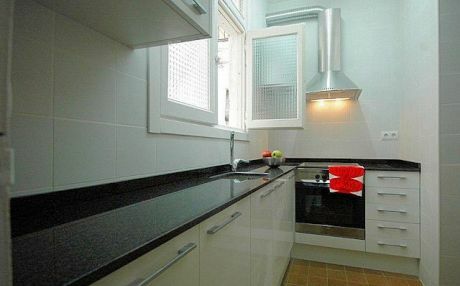 Sitges offers a wide gastronomic offer, in which highlights fish, vegetables, rice, seafood and premium quality meat. 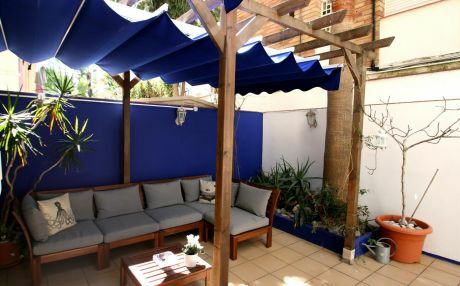 In Sitges you will find all types of restaurants, for all tastes and pockets: next to the sea, top quality, children friendy, gayfriendly, with international and avant-garde food, etc. 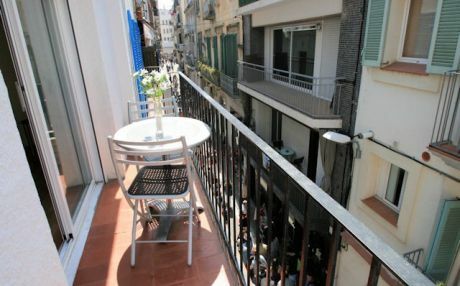 It is also worth noting the famous ruta de tapas de Sitges. 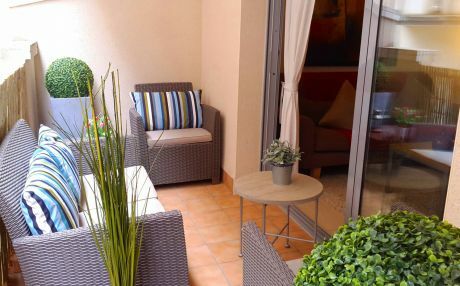 Do not hesitate to ask us for more information if you stay in one of our apartments, houses or holiday villas. 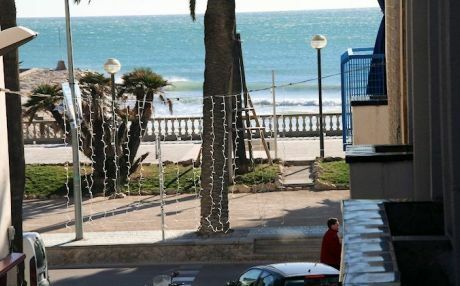 The city has a beautiful promenade and nothing less than 17 beaches within the municipality, each with its own peculiarities, which range from small and pleasant coves, to extensive and centric beaches of abundant sand with all kinds of equipment. 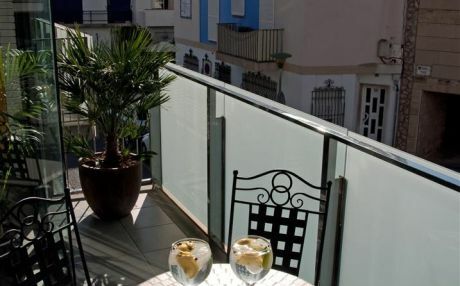 Sitges is a hot tourist spot for both leisure and night tourism. 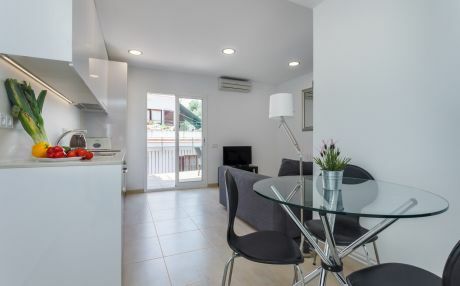 It is also a family friendly destination, because it is mostly inhabited by young families, so you can find many things to do with children, such as guided and thematic routes - do not hesitate to ask us for more information if you stay in one of our apartments, houses or holiday villas. The city is also full of parks, where you can spend an afternoon sheltered from the summer sun, as well as squares, sports parks and playgrounds. It also has a wide range of workshops for children where they can learn several fun thingswhile making new friends. 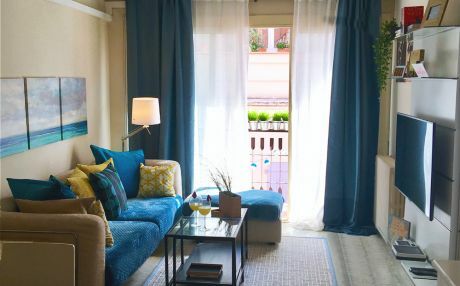 A town like Sitges is the perfect place to go with children; most rental houses and apartments have gardens and pools, and its accessible beaches are certainly a great attraction. 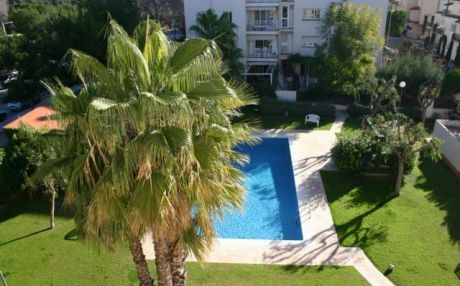 And if you are spending your summer holidays with your family in one of our rental apartments, houses or chalets in Sitges. 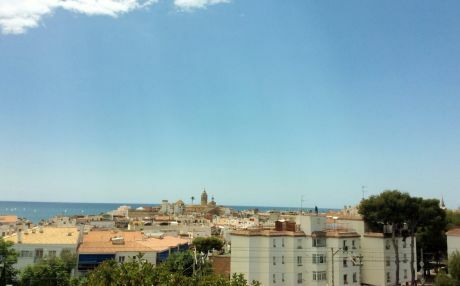 Sitges is a very well-connected with all the coastal towns and main cities of the peninsula through the network of roads and highways, as well as with public transport. Sitges has a suburban train station from which you can travel to Barcelona. It’s also possible to travel regularly to Barcelona by boat. From Barcelona, you can take an AVE to any part of Spain. Barcelona Airport is just 24 minutes away. Reus Airport it’s also close. 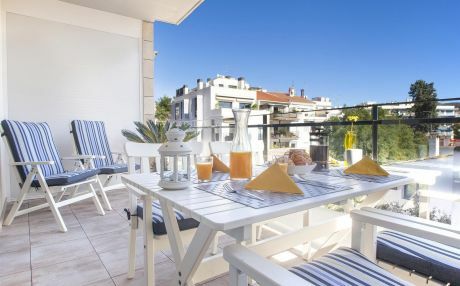 The vast majority of tourists decide to rent a villa, apartment or house in Sitges due to the great advantages it entails, for example, you can move at your own pace, with total independence, freedom and with the obvious economic advantages that renting holiday accommodation offers. 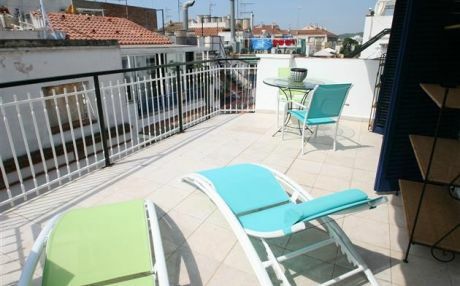 Renting an apartment, house or villa in Sitges is undoubtedly the best option for the summer. 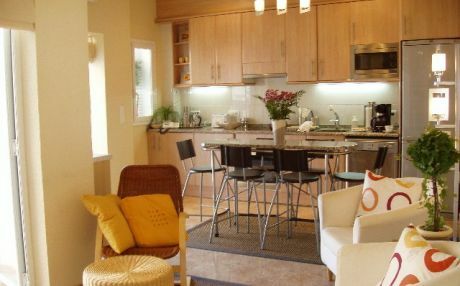 We have a great offer on apartments, chalets or holiday houses at your disposal, many of them with communal pool, as well as spectacular villas with private pool and all kinds of amenities. 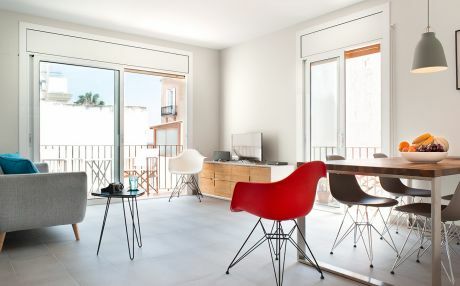 As you see, we definitely have the perfect holiday accommodation in Sitges for you and your family.